Dry rising mains are intended for use by the fire brigade or other trained personnel. 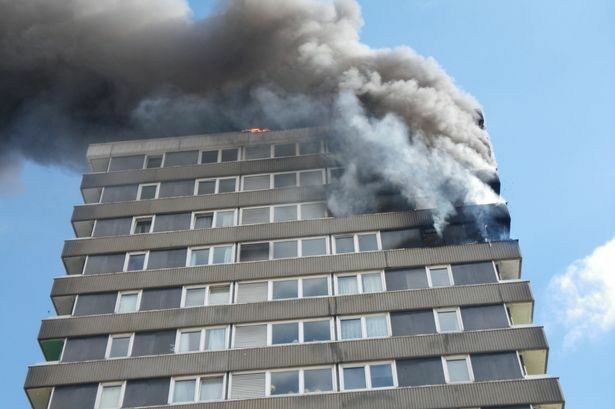 They are vertical mains fitted into staircase enclosures or other suitable positions, with outlet valves on each floor and inlets fitted at ground level to enable the fire brigade to connect to the water supply. The current standard for the installation of Dry Riser Systems is BS9990 2015. Dry Risers are installed into buildings above 18 metres. Should you require any technical advice or require a quotation please either call us or email PDF plans to jobs@durcanservices.co.uk. We endeavor to provide quotations within 48 hours of receipt of information wherever possible. Our detailed quotations meet with the latest British Standard and current building regulations. We have engineers working across the whole of the UK on a daily basis so all projects are costed at the same competitive rate regardless of location. We source all components from the leading manufacturers worldwide to ensure that all our installations are fitted with the highest grade components on the market. The main difference between dry riser and wet riser systems, is that one contains water at all times, whereas the other is an empty system that can be flooded with water when needed to get it to a specxific place. Wet riser systems are more common of the two and can be found in many buildings worrld wide, they are a system of pipes that are kept full of water at all times that may be quickly dispensed in the event of an emergency. 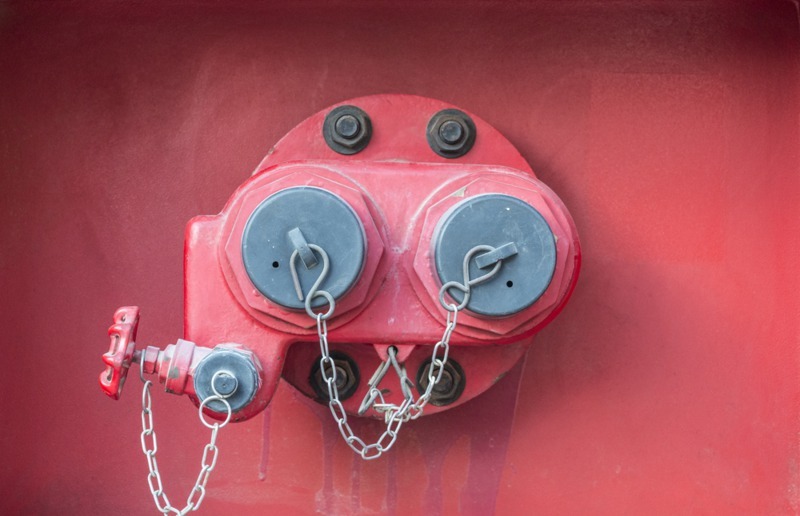 The water suppoy for a wet riser is usually pumped from a central storage tank, to specific valves on each floor. Although they already contain water, it is also possible for fire fighters to use a supplement the water supply in the riser with their own water, if the supply is running low. 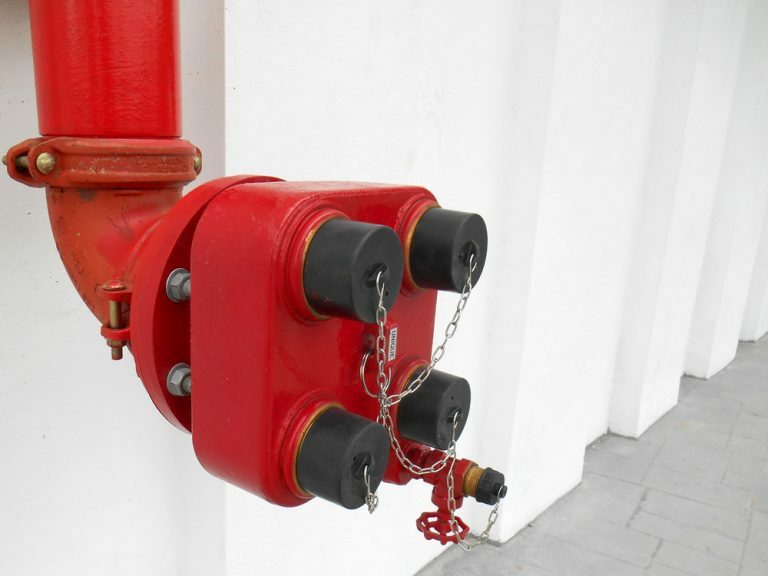 Wet Risers are used when water immediately available where it is needed, they are needed in buildings over a certain height as the pumping pressurte may be more than can be provided by the fire service. Dry Risers can be found in low-level building and those up to 18 metres above ground level, whereas wet risers are found in higher buildings. Both systems rewuire regular maintenance to ensure they remain in full workinf condition. Dry Riser systems are more effcient than the use of manual hoses as they allow water to be pumped ti multiple places from more than one source. This elimates the time and effort it would take to run hoses to different parts of a building. They still enable a quick response in the event of an emergency and can easily be installed. Testing Dry Risers with water on a regular basis determinds whether there are any areas prone to leakafe, or any drops in pressure during the test.